A fellow blogger, Umber, has very kindly set me to task for not writing regularly! I’ve been asked to define LOVE my way, in 10 lines and 4 words in each line. Love is your pet’s excitement. 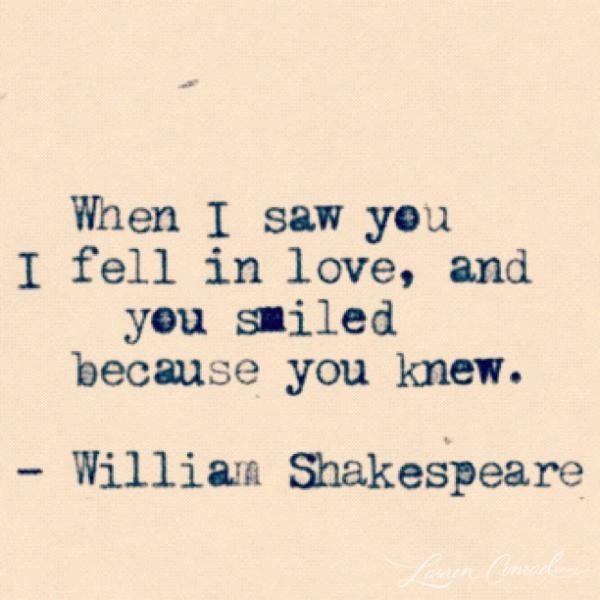 My favourite quote on love would have to be “When I saw you I fell in love, and you smiled because you knew.” It doesn’t get better than this, does it? Warning : Theoretically it’s love at first sight, practically it’s lusting. I like it for the bond of understanding and bridge of acceptance it creates between the two. And all other bloggers reading this! Start the chain if you still haven’t become a part of it.